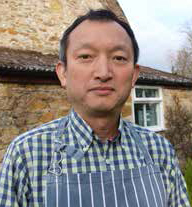 Chef Shigeaki Takezoe came to Britain 30 years ago from Japan after meeting his wife Diana when she was teaching him English in a class in Tokyo. He learnt to cook in one of the oldest Japanese restaurants in the UK before the pair moved to Dorset to set up their own holiday business. 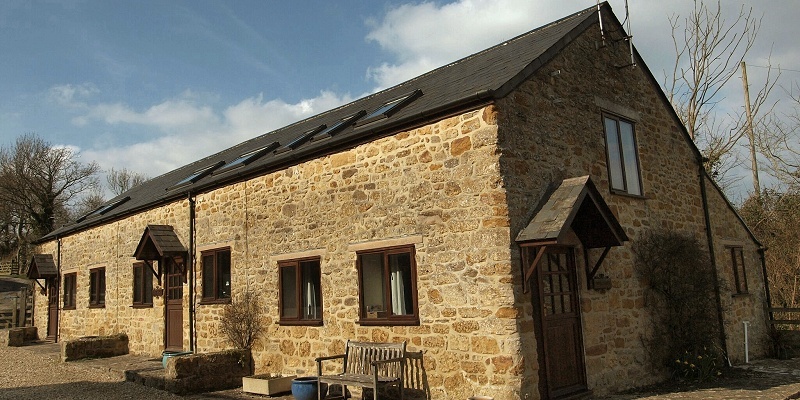 He and Diana now have five self-catering cottages where they offer Japanese food to cottage guests and outside visitors with advance booking at their strangely named Hell Barn Cottages – converted 18th century stone barns in the Jurassic Coast region of Dorset. Shigeaki started serving up his genuine Japanese dishes in Dorset, when he accidentally discovered a huge demand for his fare. When his son’s school was asking for fundraising prizes, Shigeaki offered an auction prize of a traditional Japanese dinner. His dishes caused quite a stir and soon he was overwhelmed with requests for authentic Japanese food. He now cooks up his dishes to visitors and locals alike, using the highest quality local fish, meat and produce. Dishes range from a simple menu of dishes such as such as grilled salted fish or tonkatsu (deep-fried breaded pork cutlets) up to elaborate six-course traditional Japanese banquets with a great variety of seafood, vegetable and meat dishes, accompanied by rice and miso soup. 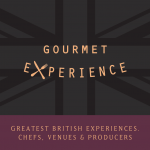 3-star hotel in the heart of Dorset, specialising in Japanese cuisine. Put the ingredients for the teriyaki sauce into a saucepan and heat to dissolve the sugar. Continue cooking over a medium heat to reduce to the desired consistency; it should cling to the back of a metal spoon. Store in the refrigerator until needed. Heat a non-stick frying pan with a dash of rapeseed oil. When hot, add the salmon, cover and cook for four minutes over a medium heat. When the top half of the fish begins to change colour turn the salmon over and cook further over a slightly stronger heat. After five minutes, the oils should come out from the fish. 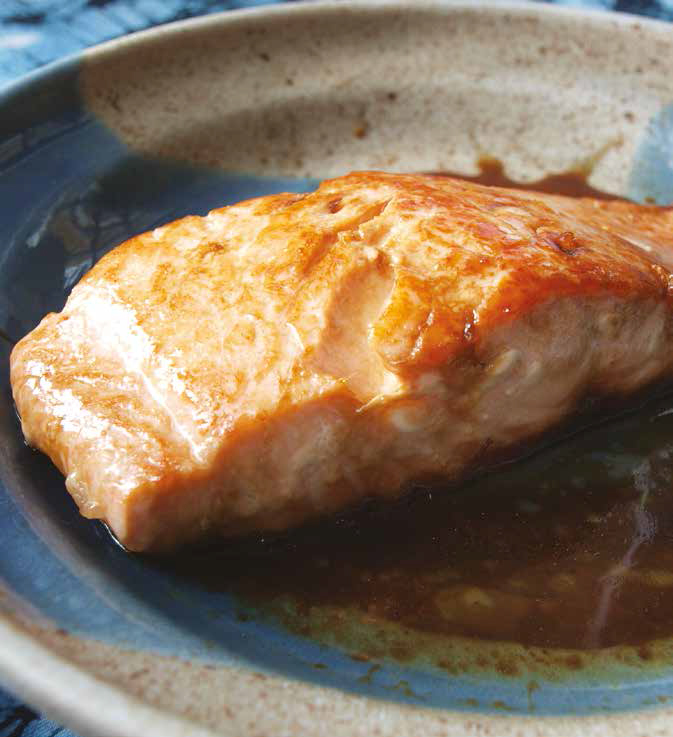 When the salmon is coated in its own oil, check the middle of the fish is cooked thoroughly with a knife. Add a splash of sake and replace the lid again to allow the fish to steam for two minutes. When the sake has almost evaporated, add the teriyaki sauce. Continue to cook without the lid to reduce the sauce. Once the sauce has reached the desired consistency, remove from the heat and serve. Serve the dish with Japanese rice, miso soup and salad.